I’m so excited to announce, that I will soon be photographing a wedding overseas. I guess I can then officially call myself an Overseas Wedding Photographer, or some may call it, a Destination Wedding Photographer! I will be photographing a wedding at Lake Garda in Italy. Wedding will be at the beautiful Malcesine Castle, Lake Garda. Having a quick search for Lake Garda, I can already imagine where I want to go for photographs at this beautiful lake side town in Italy. 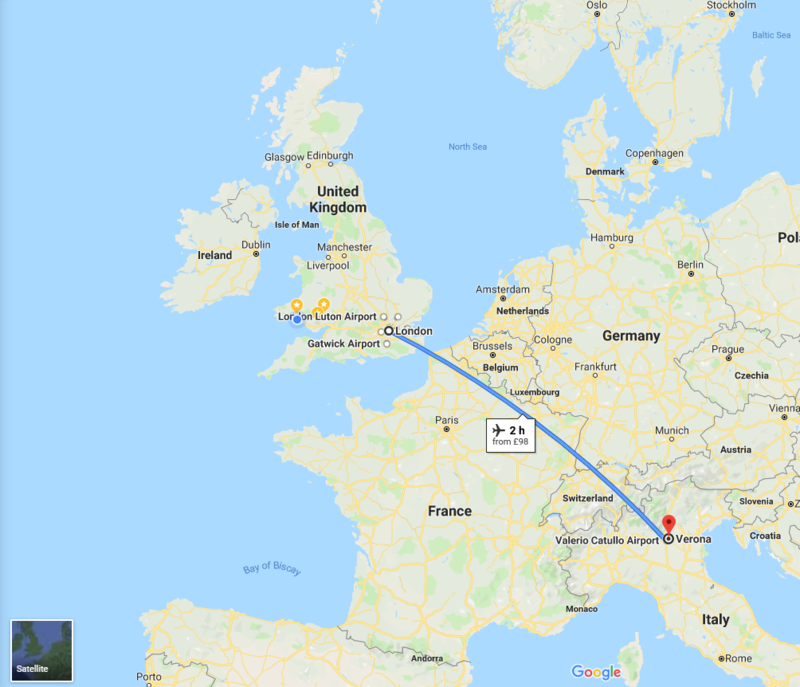 You’re probably wondering why a couple would hire a photographer in the UK to fly overseas to photograph their wedding in Italy, right? From what I’ve heard, even the more expensive photographers in the UK are cheaper than the local photographers in Italy. The initial price may sound appealing and affordable, but coverage maybe less, or images delivered maybe less. When I photograph any wedding, whether it’s in the UK, or overseas, you get the same service, plus, there’s no language barrier either! When photographing a wedding overseas, that’s a day each side that I could be photographing a wedding in the UK, aren’t I loosing out on potential weddings when photographing weddings overseas? Simply put, yes, yes I am. However, I’ve been travelling around the world, my parent’s are from Hong Kong, and I used to live in New Zealand. So you’ve guessed it, I love travelling! And it doesn’t stop there, before I met my wife, she used to live in Holland and Gran Canaria in Spain and loved travelling too!